Hi, is anyone familiar with the applications which Zoho provides? I came across it when I was looking for online CRMs. 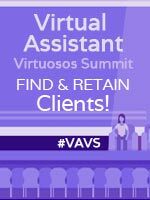 I want to know if it will be useful for providing or managing any VA service ? I've not personally used Zoho but have heard good things about it so signed up to check it out a bit. Many of the features work for free if minimal usage/users/etc. so might work fine for a small VA business. Saying that for larger businesses you will have to upgrade on most of their apps and pricing is similar to other paid apps we now use. The CRM looks fairly good from what I see on the inside. Not sure I'd use the email marketing end of it as each email has to be reviewed first and not sure how long that would take to get reviewed. There is also a limit of how many emails you can send out and in the end not free, you'd have to pay for same. 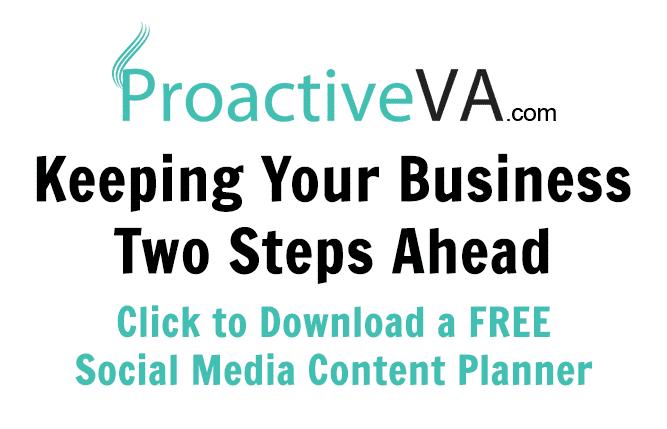 I'd rather use Aweber or Active Campaign but might work for a small VA business. The project management area might work well...but until I used it for a week or so can't give my opinion on it. Cool their have a password manager too but didn't test it out. There are some other good apps in it too which would help pull a business together all into one working environment. Let us know if you start using it what you think of it as I'd love to hear your thoughts. This could end up being an awesome resource for VAs.